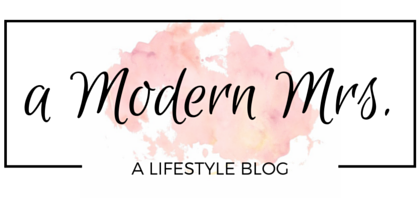 MAC Retro Matte Collection — a Modern Mrs.
[Pulls up a chair. 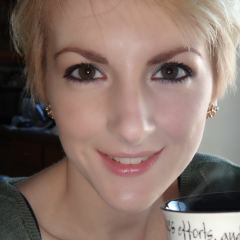 Hands you a beverage.] 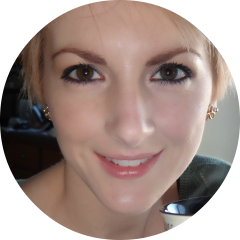 Let's talk makeup, shall we? Specifically, lipstick and lip liners. More specifically, MAC lipstick and lip liners from their latest Retro Matte Collection; a mix of new and permanent shades to polish your pucker in style. 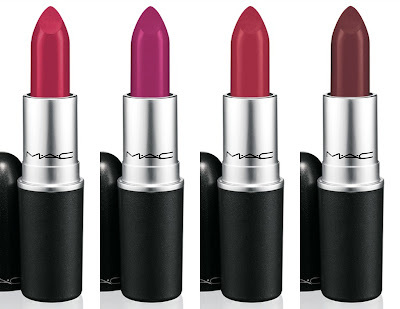 If you can't resist a lip color with a matte finish, then this collection has you covered! 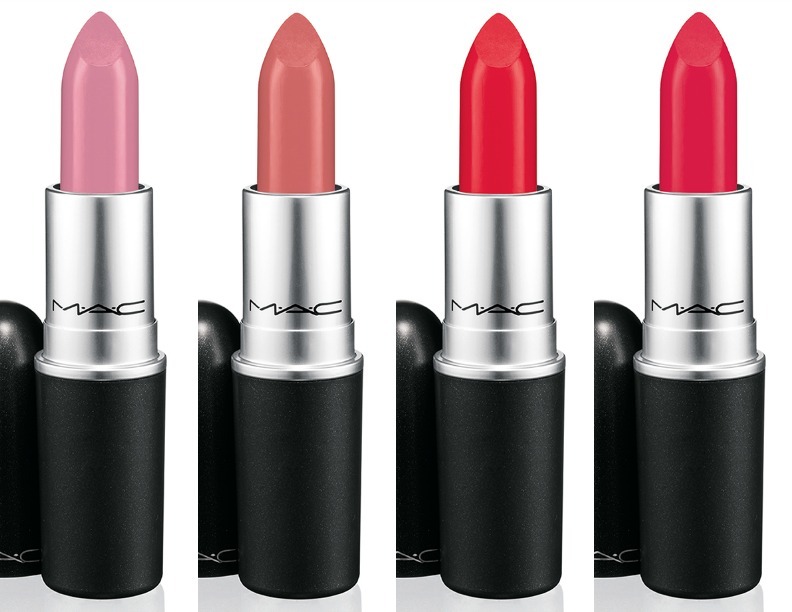 With its one-of-a-kind Retro Matte texture, Ruby Woo Lipstick has become a smash hit both on and off the runway. Inspired by its stunning popularity, MAC has revamped this lipstick legend with invigorating, bold shades in its Retro Matte finish. Eye-catching new colours like Dangerous and All Fired Up create a look that's feminine yet fierce. 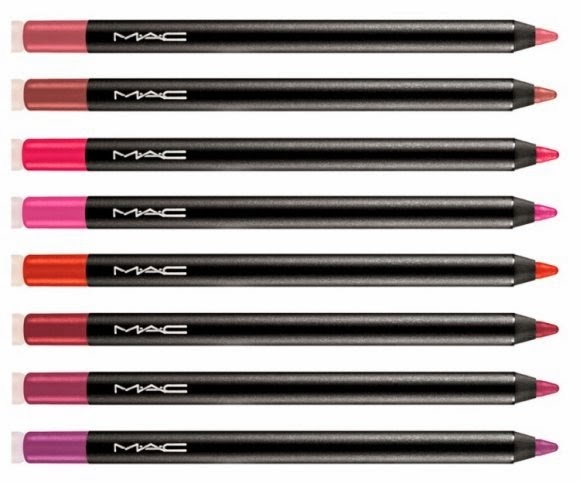 MAC also introduces its Pro Longwear Lip Pencils in a vibrant, new colour palette, giving this long-lasting and transfer-proof lip pencil an exhilarating makeover. 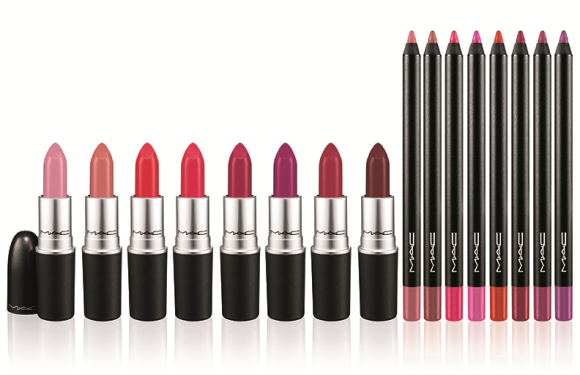 If one of these Lipsticks or Pro Longwear Lip Pencils has caught your eye, you'll be happy to know you only have to wait a few more days before they're available! 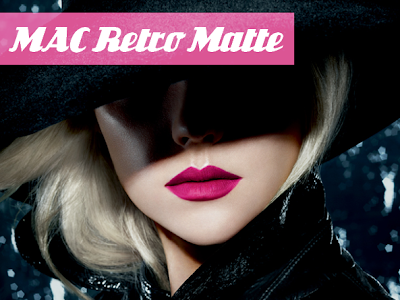 MAC Cosmetics' Retro Matte Collection will be available in North America beginning September 12, 2013 at all MAC locations, by phone at 1.800.588.0070, and online via maccosmetics.com! [Sips coffee.] Do tell, which product are you seriously considering?